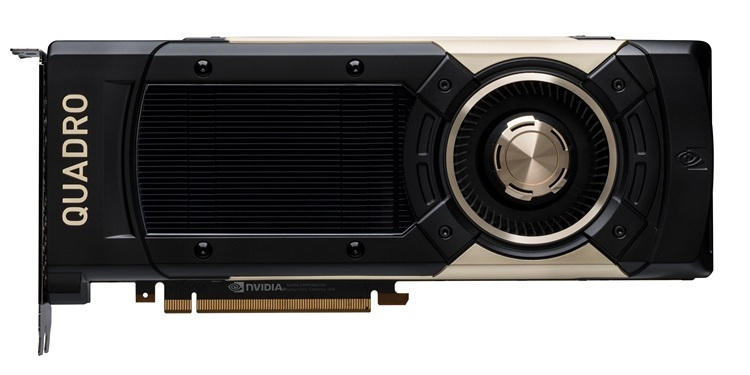 A week after it unveiled its RTX real-time ray tracing technology at the Game Developers Conference in San Fransisco, Nvidia has officially announced the Quadro GV100, the first GPU that will be used to power the technology. The new GPU is based on Nvidia’s ‘Volta’ platform that was originally announced five years back and is aimed at high-end workstations rather than the gaming market. The GV100 comes with 5,120 CUDA cores, 640 tensor cores, 320 texture units, and 128 ROPS. It also offers 32GB of HBM2 as opposed to the 16GB offered by the GP100. The RAM is also clocked higher at 1.7GHz compared to 1.4GHz for the GP100. The GPU is manufactured on TSMC’s 12nm FFN process, which is an upgrade over the 16nm process node used by last-generation Quadro cards. Having said that, both GlobalFoundries and TSMC are actually using 12nm as a marketing moniker to describe what’s essentially still their older 14/16nm nodes, but in a slightly optimized avatar. While Nvidia disappointed a lot of enthusiasts last week at the GDC when it didn’t announce any new GeForce card based on Volta, the GV100 will have some exclusive GameWorks features as part of RTX, although, not many will be buying it to play Fortnite. According to Nvidia, RTX is fully compatible with DXR, Microsoft’s new ray tracing API for DirectX. Nvidia also said that it has signed on a number of Engine partners, including Epic Games (Unreal Engine), EA (Frostbite) and Unity, while EA, 4A Games, and Remedy are some of the major developers who are on-board the RTX train. 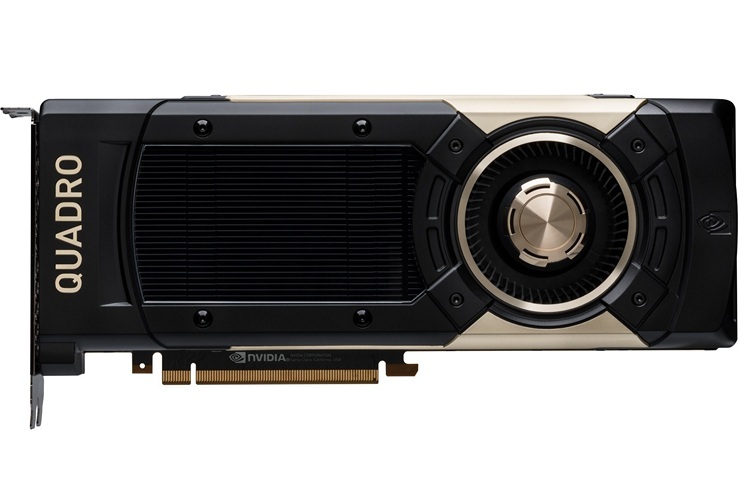 Nvidia is yet to announce the price-tag for its brand new GPU, but given that the Titan V was priced at $3,000 at launch, most observers expect this one to cost upwards of $5,000, making it an extremely expensive proposition.